In the latest episode of Breakthrough Success podcast, Pete talks to host Marc Guberti about his latest book, Cadence: A Tale of Fast Business Growth, which depicts the story of a business owner and triathlon coach named JJ who left his stable job as a teacher to fulfill his dream of becoming an entrepreneur. They also discuss ways to achieve fast business growth, the seven key areas of a business, and things that hold businesses back from growing. 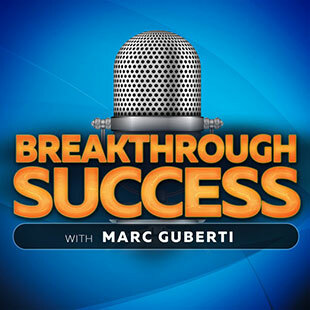 Breakthrough Success is weekly podcast that features interviews with entrepreneurs, marketers, and business owners who have achieved their breakthrough. Listen to this episode with Pete here: http://marcguberti.com/2018/05/e156-a-tale-of-fast-business-growth-with-pete-williams/.